Our annual SNOW promotion is still running through December 15th, so there’s plenty of time to get your rebates matched by Restivo’s, and enter to win a free heating system. 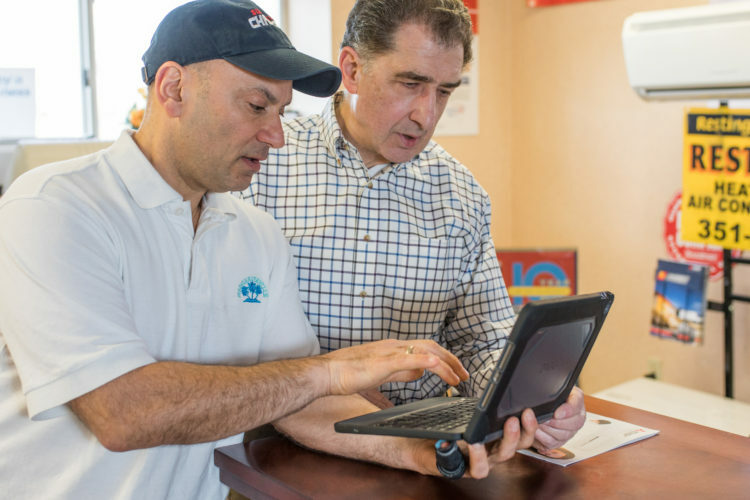 Now through December 15th, select heating systems that qualify for RI rebates will earn the same discount from us. 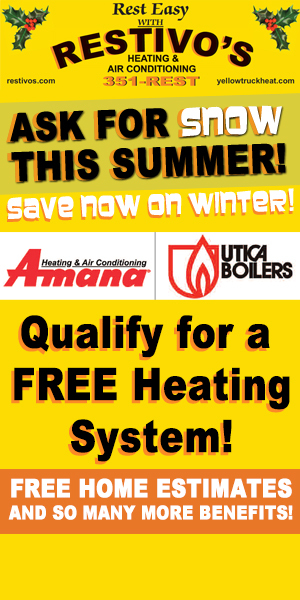 We’re going to match the dollar amount on select heating systems from Amana and Utica. There’s 0% financing and double money on rebates, and you’ll also enter for the chance to win your new furnace for free! Increase your chances of winning your system by buying early. The sooner you purchase, the more entries you’ll receive. Systems purchased by homeowners between June 15th 2018 and December 15th, 2018 qualify to win a free heating system. Restivo’s will match the RI Rebate amount on an Amana Amec 96% Furnace until 11/30/18. Restivo’s will also match the RI Rebate amount on a Utica Mah 95% Boiler until 11/30/18. Winners of the free heating system will receive the cost of the heating equipment (boiler/furnace only) back to them! Drawings will be held in late December. Call us now at 401-351-REST and ask for SNOW!